Intensive care, hospitalization, neonatal ICU, medical colics- They are some of the most dreaded words among horse owners. It may start with you noticing that your horse is acting a little strangely occasionally turning his head to look at his belly, kicking his back feet, sweating and acting anxious. Or maybe your mare has difficulty foaling and gives birth to a weak foal unable to stand. Or your horse steps on a nail and requires IV antibiotics for a serious foot infection. 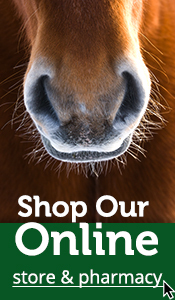 With many emergencies in the horse world it is imperative that you act quickly. Taking action right away may be the difference between life and death for your horse. 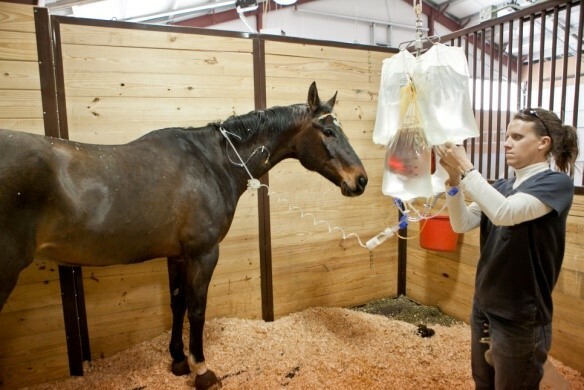 ICU Medical or surgical treatment for your horse may entail onsite diagnostic services in addition to IV fluids, pain medication, and a nasogastric intubation and antibiotics. 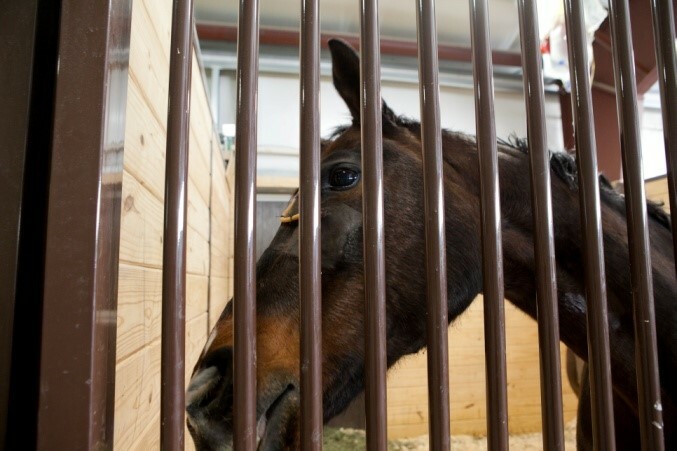 Our facility is equipped with state of the art security and patient monitoring system which allows horse owners and veterinarians to monitor patients in every room of the hospital and/or at home over an internet connection. Our staff veterinarians, on site veterinary Intern (Dr David Gurbacki) and certified veterinary technicians, vet student externs enable us to provide complete and round the clock care to our critically ill patients with whatever their conditions require.